Denimsandjeans is coming out with its first edition in Japan. 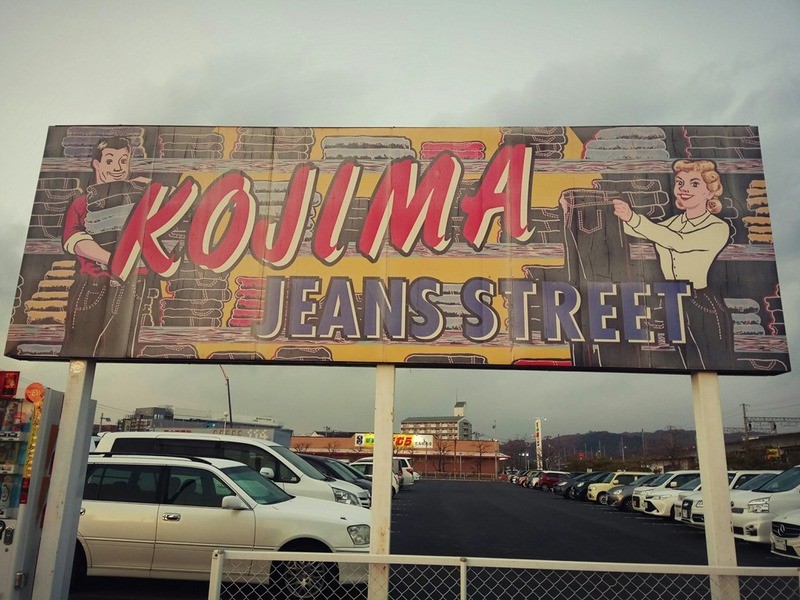 This show has been planned in view of the importance of Japan being a very important part of denim innovation globally. 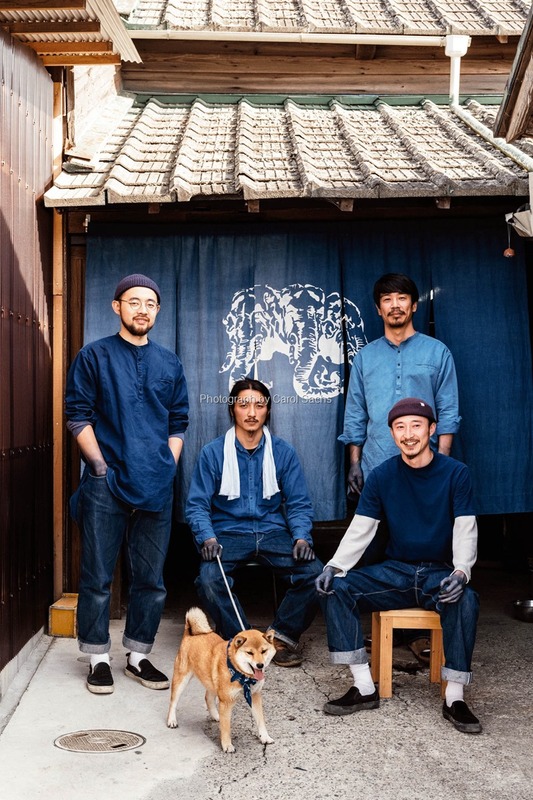 The country has a long history in Indigo and denim and has been able to teach a few lessons to the global community in terms of technological and fashion directions that the industry takes. 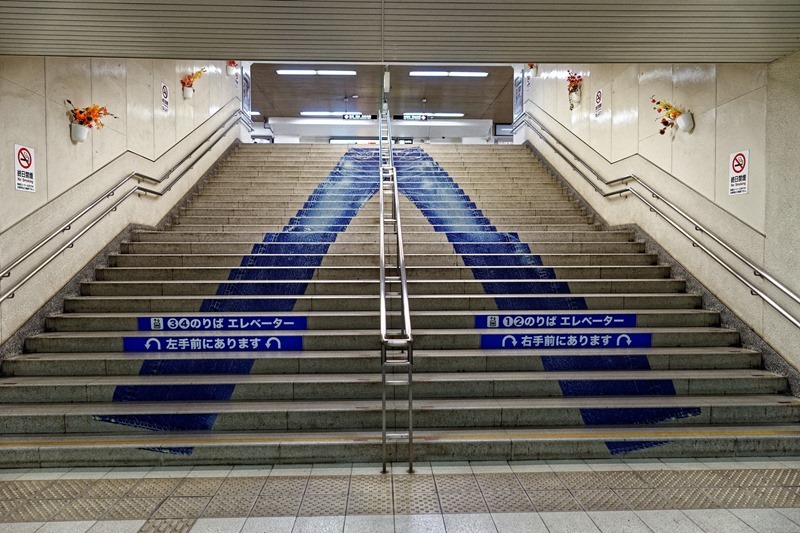 It is a pole of attraction for designers from brands around the world who go there is a search of inspirations from the perfectionist fashion creations of the Japanese designers. 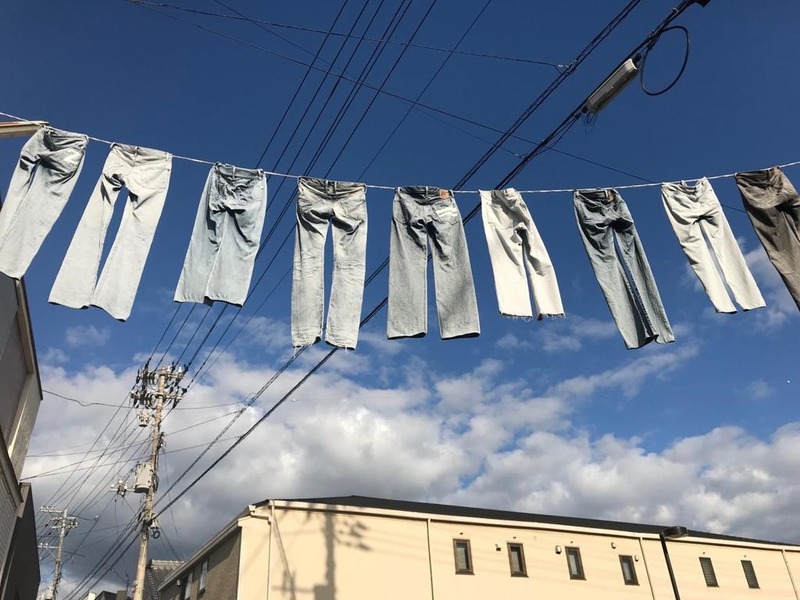 Denimsandjeans shall be focused on creating this show as an innovation hub where the key global players from fibers, chemicals, technology, mills, washing, garmenting, etc will come together bringing their latest developments and inspire the visitors. Local Japanese craftsmen, brands, mills, etc will be involved and will enable fusion of fashionable innovations to surface from the show. This collection of companies will be carefully selected and curated to enable only those companies to be involved who can add value to the innovation hub that this show will aim to create. The involvement of some key fashion designers and technologists from across the world as speakers will enable the show to also serve as a knowledge sharing platform. More details of the show are on way – keep watching our social media for more information. Sharing some images which reflect the ethos of the beautiful Japanese Denim Industry! 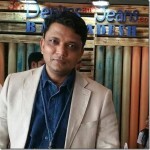 Denimsandjeans has been serving the global denim industry since 2007 through its website Denimsandjeans.com – sharing knowledge and information on the industry. 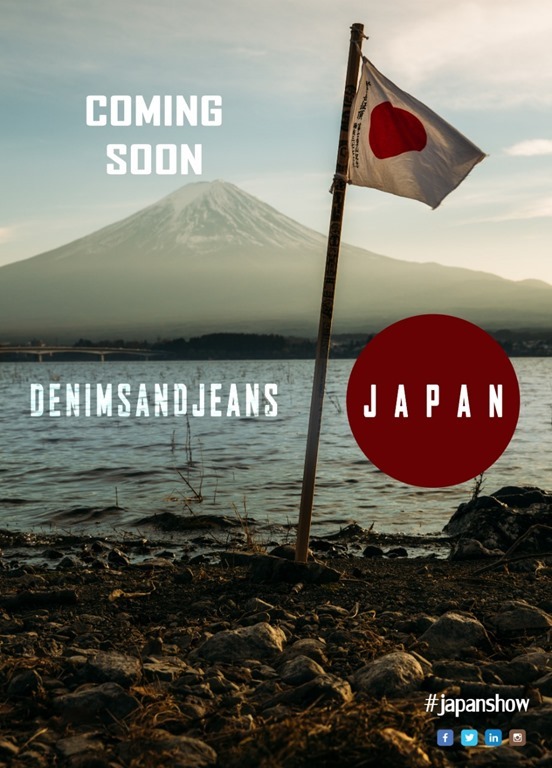 It has also been organizing B2B denim shows in Vietnam, Bangladesh, India and now Japan is the next destination. 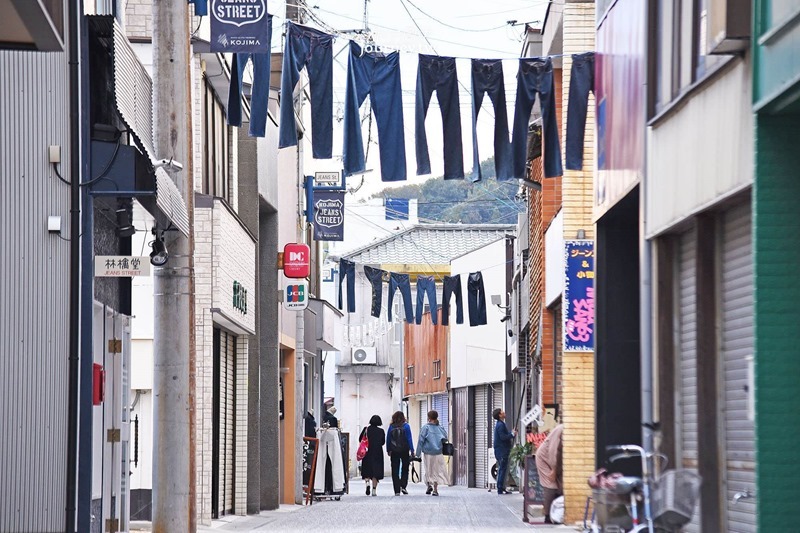 Following innovative instincts, recently the 1st Global B2B Denim Sourcing app was launched which is aimed at reducing the time and cost of marketing and sourcing. Denimsandjeans shall keep on striving to add some value to the global denim industry through its various offline and online activities.